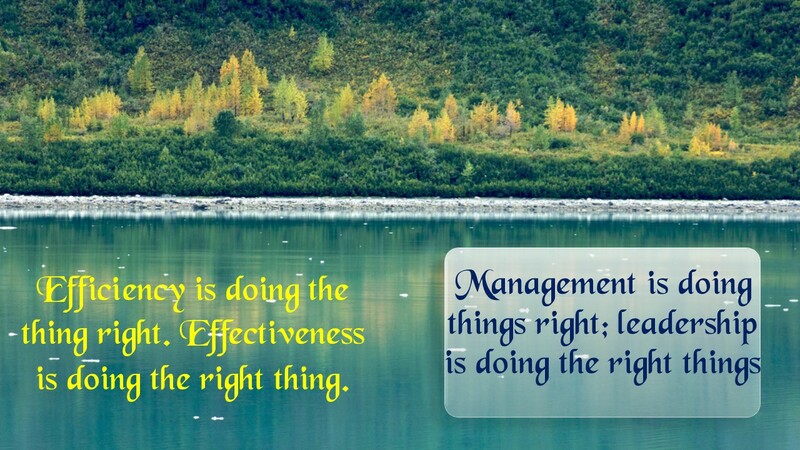 Find here quotes of “Peter Drucker leadership quotes”, manager and teacher and management learner must comment and see. On our web Inspirational quotes, Motivational quotes and life quotes are also available. Peter Drucker was born in Austria in 1909. later he shifted to USA. Where he worked for management principles. He wrote more than thirty books. some of them are i)The Five Most Important Questions ii) A functioning society iii)America’s Next Twenty Years …..He died in 2005 in USA.